JOIN US FOR SPLIT SECOND SATURDAY Tomorrow! 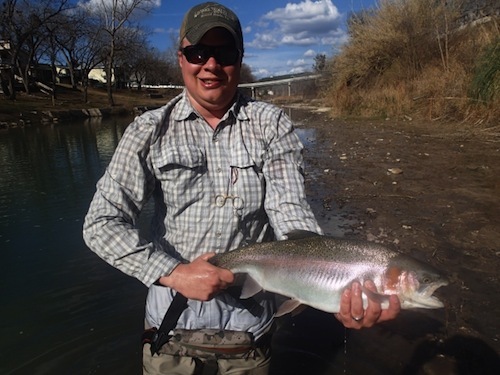 Chris has been guiding like crazy and the Guadalupe River is still fishing wonderfully! February and March are our favorite months of trout season! Come find out why! 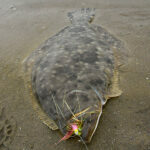 Chris will show you where to go, what to do, and will discuss seasonal changes in fish behavior as well! We have already been seeing activity on Brushy Creek and the mayfly hatches are incredible! Bass, sunfish, and even cichlids are starting to come out of their winter haunts to enjoy warm water temps and feeding opportunities. Come learn how to take advantage of early season fishing on the creek and learn how to increase your fish numbers during this sometimes challenging time of year. 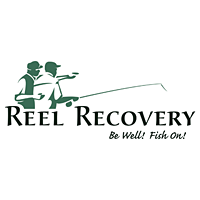 This clinic will get you ready for some of Brushy Creek’s finest fishing — early spring! Call the shop at (512) 828-FISH if you have any questions about the events listed above and we will be happy to answer! We will see you Saturday! Take care and God Bless!